Pakistan (MNN) — Since the beginning of this year, Pakistani Christians have faced increasing hostility. The Voice of the Martyrs Canada seeks to encourage and empower persecuted Christians as they share Christ. However, the organization also seeks to make sure these persecuted Christians’ voices are heard. That means it is a ministry well versed in what is happening with persecuted Christians in Pakistan. According to Voice of the Martyrs Canada’s Ray Thorne, persecution against Pakistani Christians has been on the rise for one primary reason. 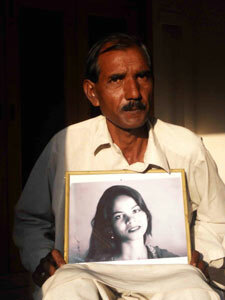 (Photo courtesy Voice of the Martyrs Canada) Asia Bibi’s husband with a portrait of Asia. In Pakistan, Thorne says persecution is an everyday event. Each Pakistani carries an identification card. This card, among other information, lists the person’s religion. In a 98 percent Islamic country, with theocratic rules like the blasphemy law, carrying a card declaring a person to be a Christian can make them a target. For example, Christians like Asia Bibi, have been imprisoned for years because of the misuse of the blasphemy law. The blasphemy law essentially declares if anyone says or does something in Pakistan which insults Islam, the act is punishable by death and a fine. Ray says this law is often used to targets Christians. However, through personal relationships, the Gospel is spreading in Pakistan. But when a Muslim background believer chooses a faith in Christ, there is often an intense backlash from family and community members. They are known to face attacks and retaliation for their new faith in Christ. SHolding the tensions of sharing life-transforming news, coming to a faith in Christ, and being persecuted for it requires the strength of God. “This is my encouragement to the body. We just have to remember Hebrews 13:3 as if it was our own family members, and this will increase our prayer. The other thing that you can pray for is just the daily lives of believers who are working in their jobs in Pakistan. They’re house sweepers, they’re rickshaw drivers, they’re taxicab drives. They might be nurses and doctors,” Thorne shares. 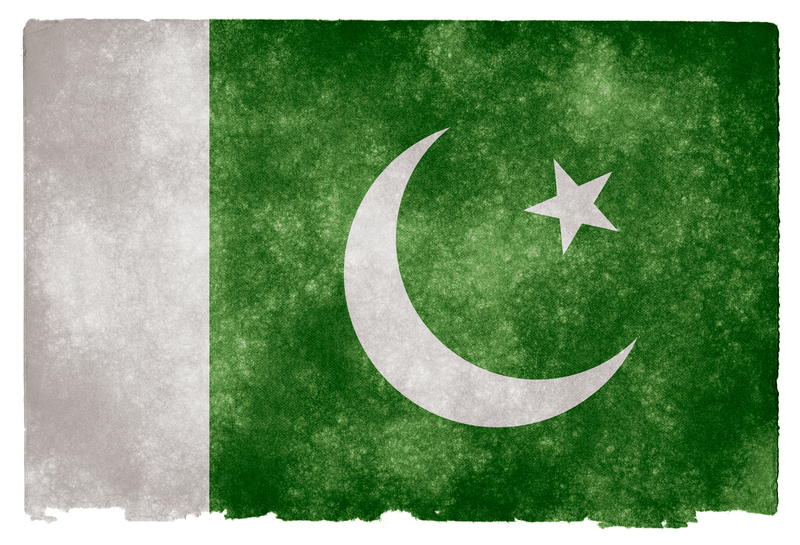 Pray for our Pakistani family to be encouraged, remain strong in their faith, and persevere. Also, pray for the Gospel to continue going forth, and for no amount of persecution to stop it. And pray for our persecuted brothers and sisters, those locked in prisons for following Christ—pray for them without ceasing. Thorne also encourages western Christians to engage with persecuted Christians. Consider even visiting them in their home countries. Get out of your own country and see how God is at work despite persecution in other countries. 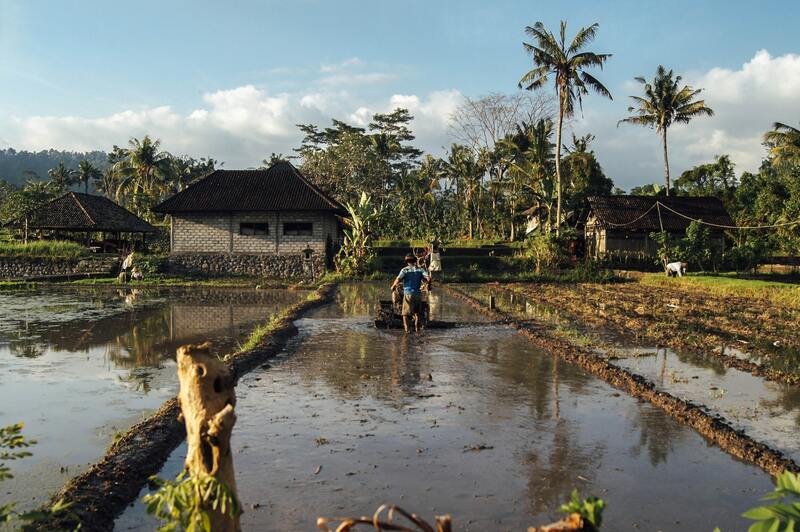 Be sure to learn from the stories of our persecuted brothers and sisters. Learn more about the Voice of the Martyrs Canada here! To give to the Voice of the Martyrs Canada, click here! Sign up for the Voice of the Martyrs Canada updates here. Pray for our Pakistani family to be encouraged and remain strong in their faith. Also, pray for the Gospel to continue going forth, and for no amount of persecution to stop it.